A gift for any homesteader!! 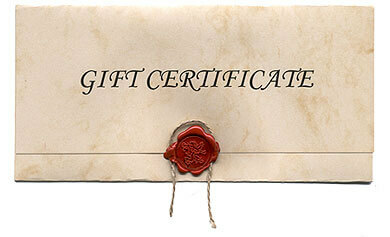 After you purchase a gift certificate, no actual paper certificate will be sent. Only an email will be sent to the email address you used when checking out, with the certificate code. Then you can forward that email to the recipient, or you can print and give it. As long as the recipient of this gift receives our website address and the code, they can come shop and enter that code at checkout. Tell them if they have any questions, to just give us a call. Should you desire to purchase multiple gift certificates and/or send them to different recipients, please include the recipients' email addresses & amount for each in the fields provided above and we can email them directly to the recipient. You can select one amount and buy how many you want of that amount. Then you fill in the email address of the person you want it to go to along with the amount and we will email them the gift certificate with the code. If you want ALL your certificates to be emailed to you, then just give us a dollar amount and first name of each one. . We will email you each certificate personalized that you can forward on or print and give.